Digital tools are changing democracy as we know it, bringing along new opportunities, advances and challenges. Online platforms and e-voting practices have given access to the political world where it was lacking before, allowing citizens to be better informed and involved. 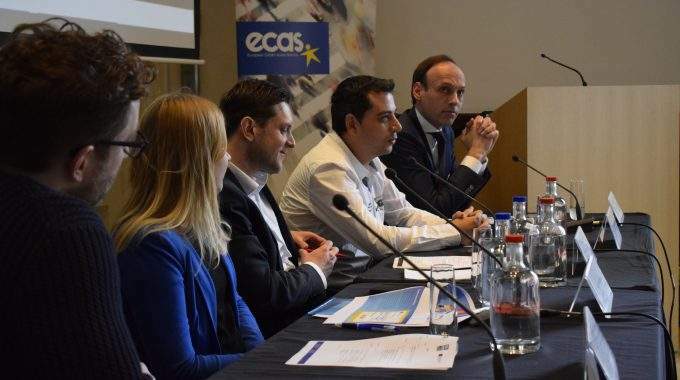 It was this reality that was reflected at ECAS’ Digital Democracy Day 2019: Harnessing the Potential of Technology in Elections, held on March 7th in Brussels. 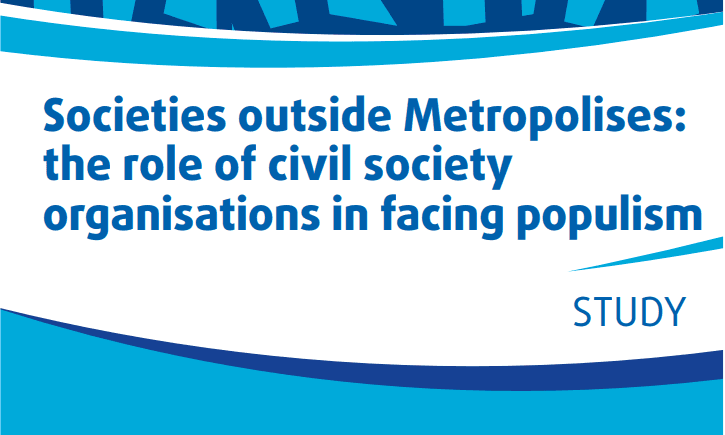 Bringing together experts, innovators and representatives of the EU Institutions, the event explored the upgrades that technology has brought to citizen political participation, as well as the creative solutions to its challenges, such as online disinformation. No fake news with this report! Read about the key highlights and take-aways from Digital Democracy Day 2019, and have a look at some of the innovative tools that have been developed for better citizen political engagement. 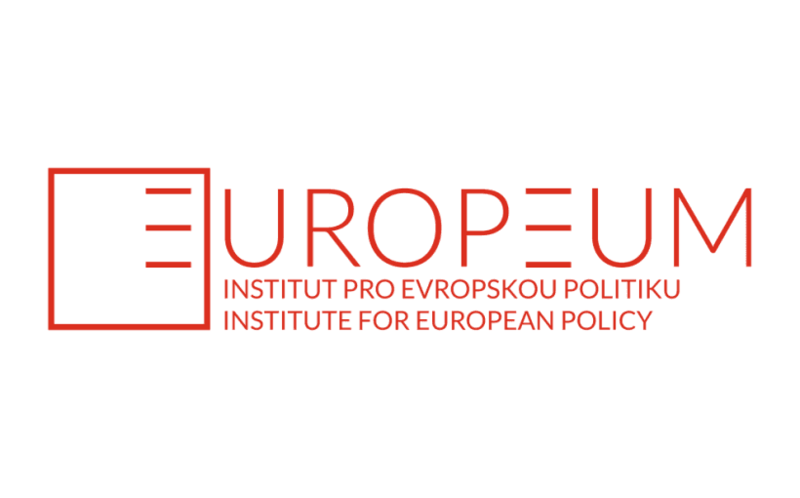 Digital Democracy Day 2019 was organised in the framework of the YOU VOTE EU project, under the European Union’s Rights, Equality and Citizenship Programme of the European Commission.